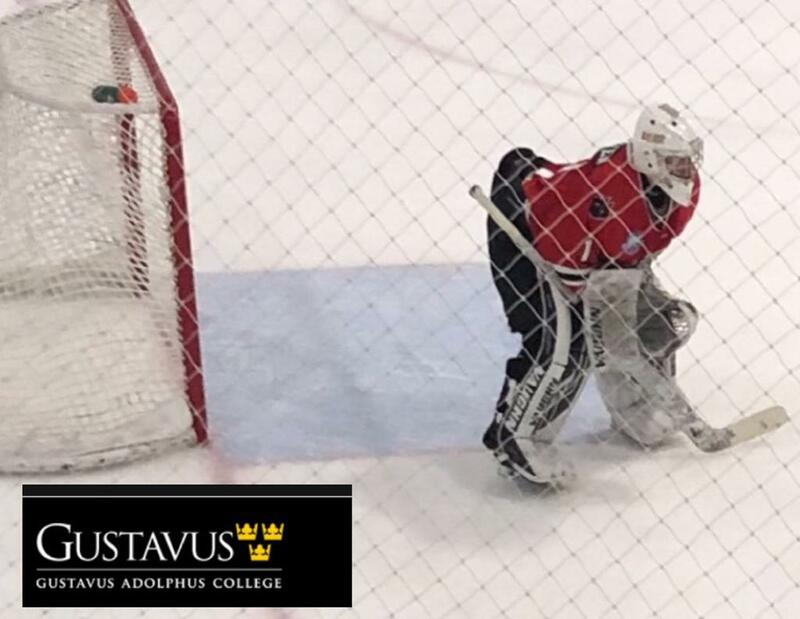 Wolves Goaltender Will McEwen has officially committed to Gustavus Adolphus College, Fall 2019. The North Branford, CT native came to the Wolves in January of 2019, and now will be an NCAA student/athlete next season. ”Will had Jr experience and came into our program and immediately breathed some new life. 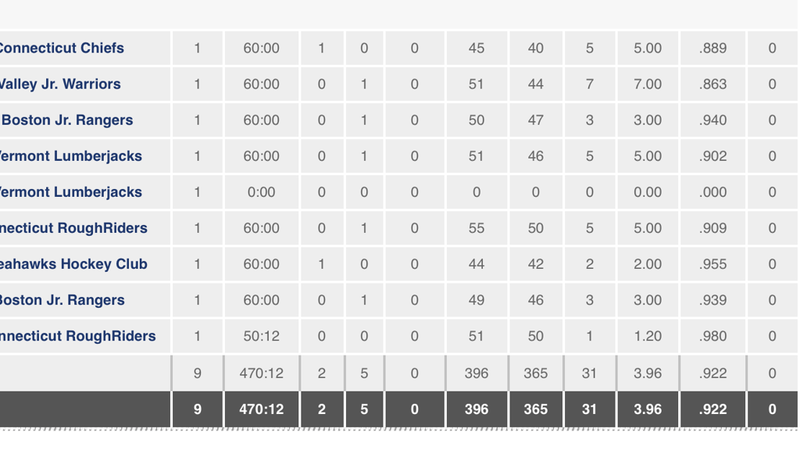 He had some outstanding games for our EHL team this season.” Said GM Andrew Trimble. “We are proud of his accomplishment and wish him tremendous success at the next level. Gustavus Adolphus plays in the MIAC at the NCAA Division III level. Gustavus Adolphus is a private, coeducational liberal arts college in St. Peter, Minnesota. A four-year, residential institution, Gustavus Adolphus College was founded in 1862. Congrats Will and Good Luck! !